A reminder of your Pink Jeep tour. 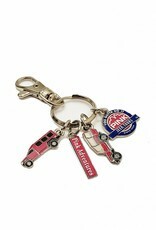 This enameled charm keychain and clip features four brightly colored charms. The You Gotta Do It Pink Jeep Tours logo, a Pink Jeep, a Pink Adventures logo and a Pink Tour Trekker. Please note the keychain is not a toy and is not intended for children five years old and younger. A reminder of your Sedona Pink Jeep tour. 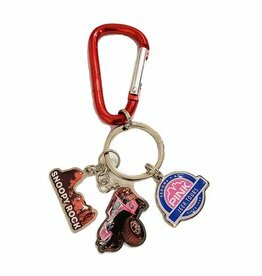 This enameled charm keychain with carabiner features three brightly colored charms. Snoopy Rock, a Pink Jeep and the Sedona Pink Jeep Tours logo. 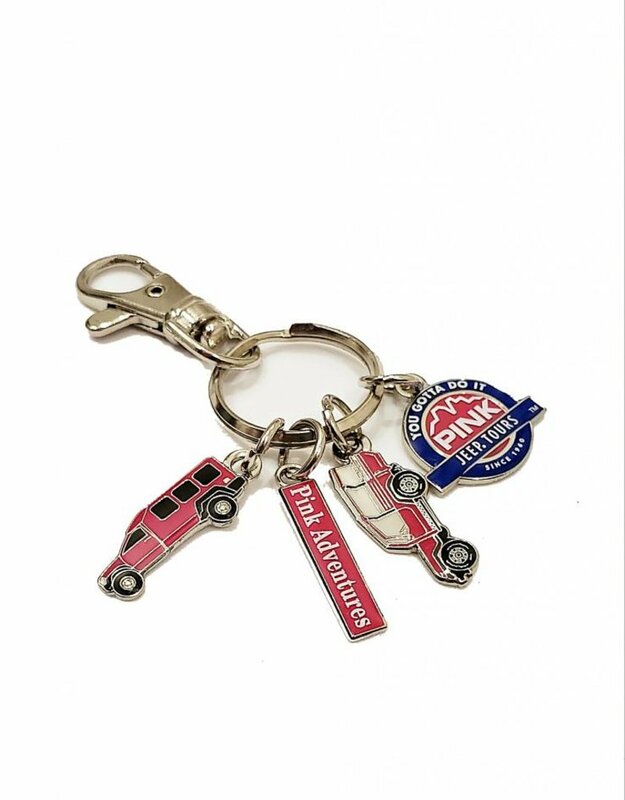 The carabiner comes in red, blue or black. 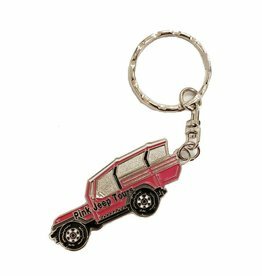 Pink Jeep Tours enamel metal keychain. Jeep dimensions 2 inches x 1 inch. 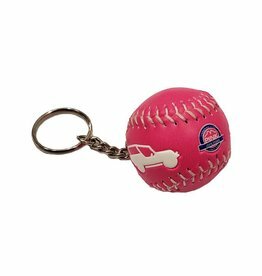 Enameled Sedona Pink Jeep Tours logo keychain. Product dimensions 1.5 inches x 1.25 inches.